Parkside has extended its compostable packaging range with a home compostable pack for a newly launched energy bar from Next Step Foods made using cricket flour. 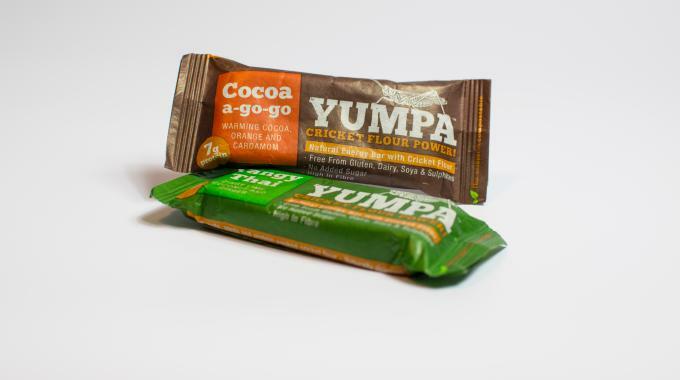 Next Step Foods develops and produces sustainable and healthy snacks, such as the Yumpa energy bar that is made using cricket flour, an alternative to traditional flour types made from ground up crickets. Each Yumpa bar contains 32 powdered crickets, plus nuts, seeds and dried fruit, and is free from gluten, diary, soya and sulphites, and has no added sugar or additives. The global compostable packaging market is witnessing strong growth due to the increasing desire from consumers to purchase more environmentally friendly products. This is reflected in the recent announcement by consumer goods giant Unilever, which has confirmed its intent to make all of its plastic packaging either reusable, recyclable or compostable by 2025, as reported here. Parkside is working to develop compostable products that provide a credible alternative to landfilling, and is the first flexible packaging company in the UK to have successfully produced a range of barrier laminates that have completed the rigorous disintegration and eco-toxicity testing for home composting with recognized European laboratory OWS. The duplex laminated structure has attained full accreditation under Vincotte’s OK Compost Home and Seedling certification after achieving a high degree of compostability. The compostable product is manufactured from sustainable sources including a paper to cellophane laminate structure, incorporating a compostable adhesive. The oxygen and moisture barrier performance of the Yumpa pack is designed to deliver extended product shelf life by nine months, helping both retailers and consumers minimize waste in the supply chain. 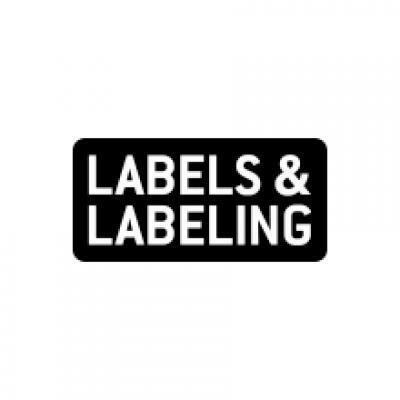 In addition, the lightweight flexible design offers a lower carbon footprint option compared to other packaging formats.